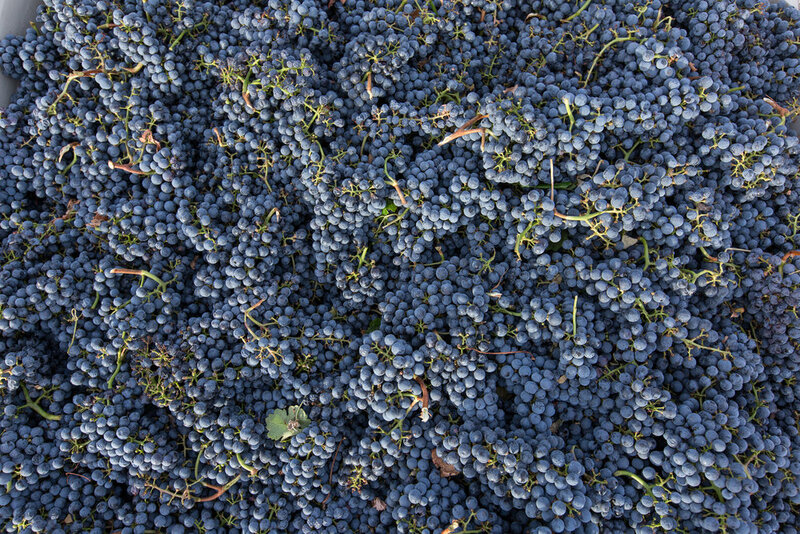 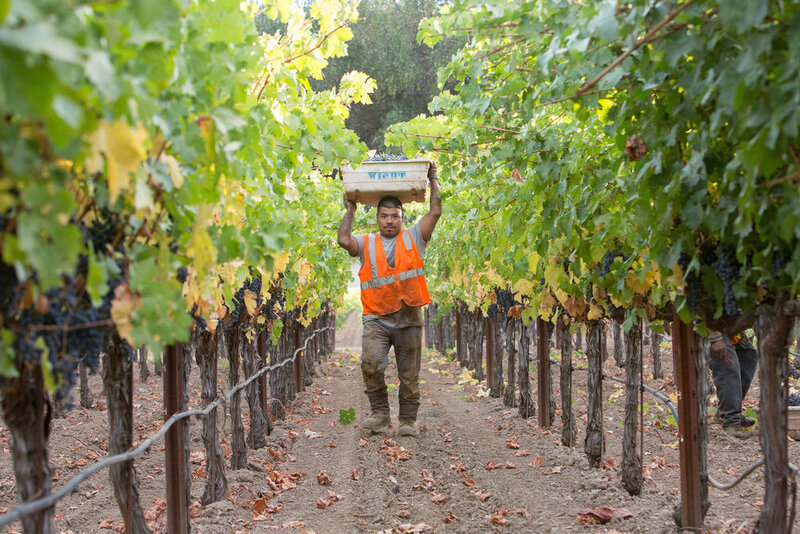 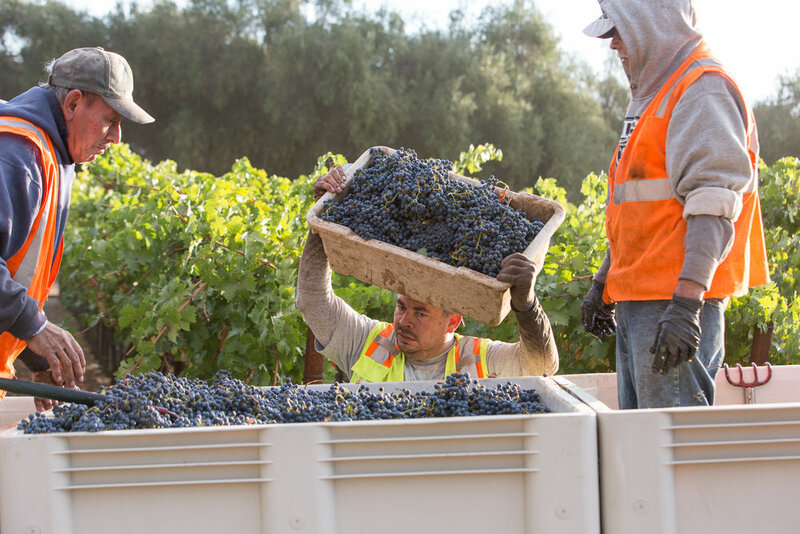 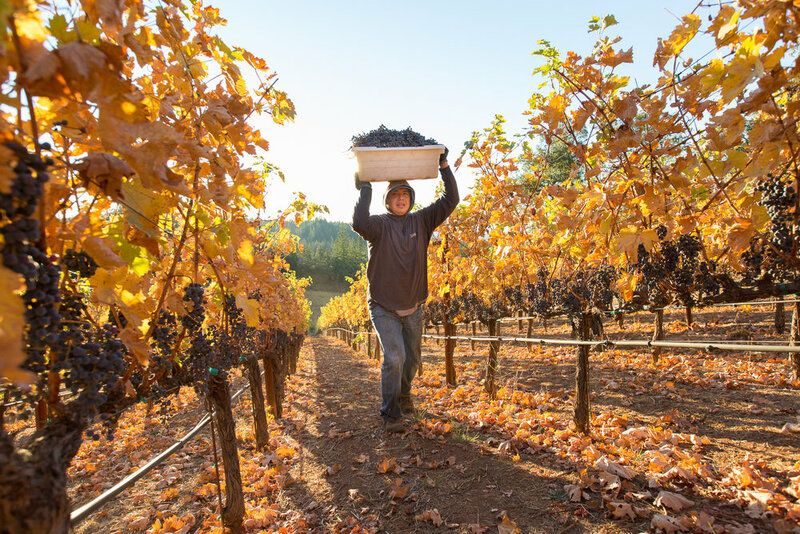 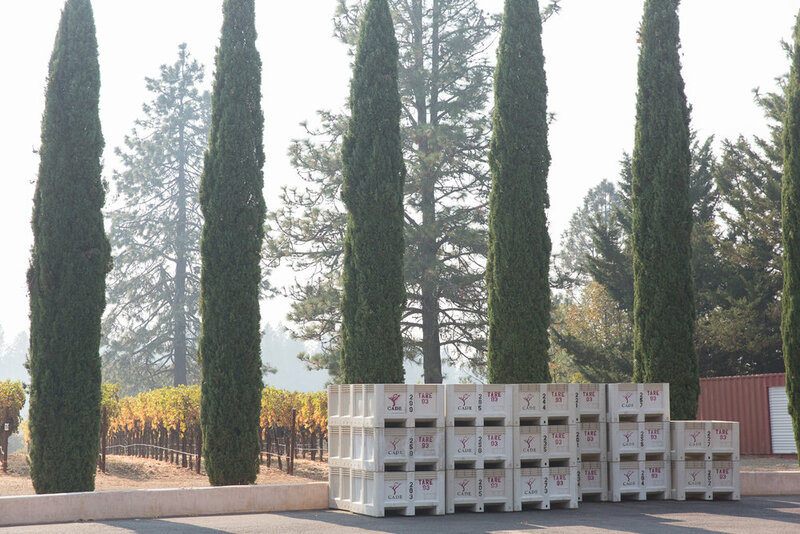 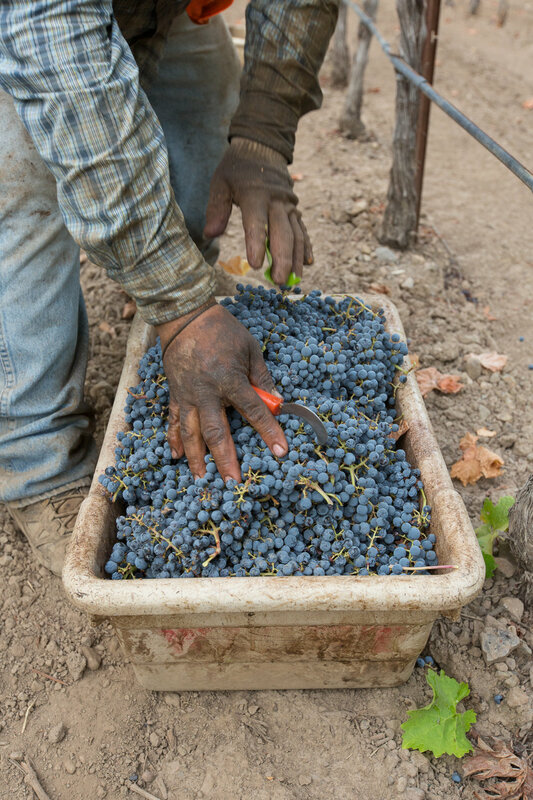 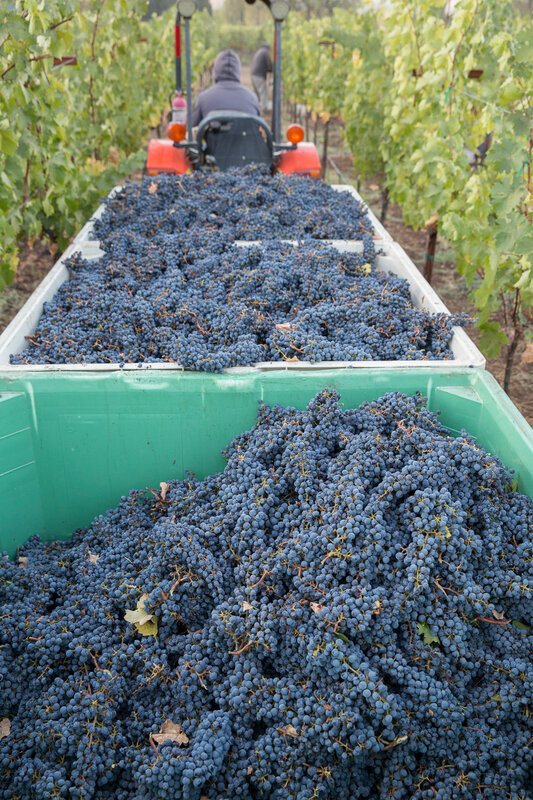 This autumn, I joined the hard-working picking crews before sunrise for the harvest at a number of Napa vineyards. 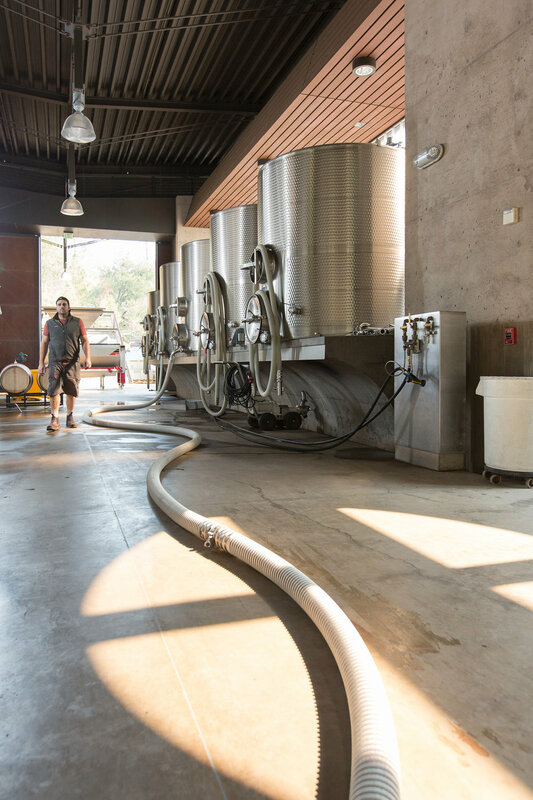 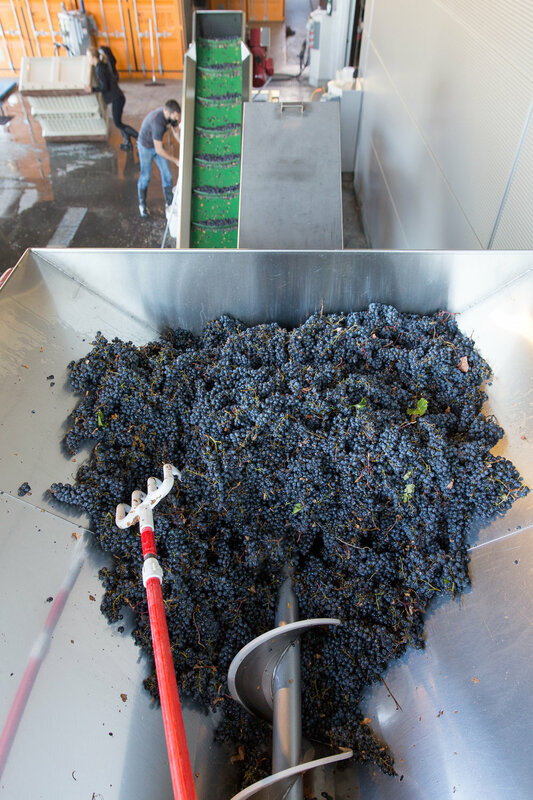 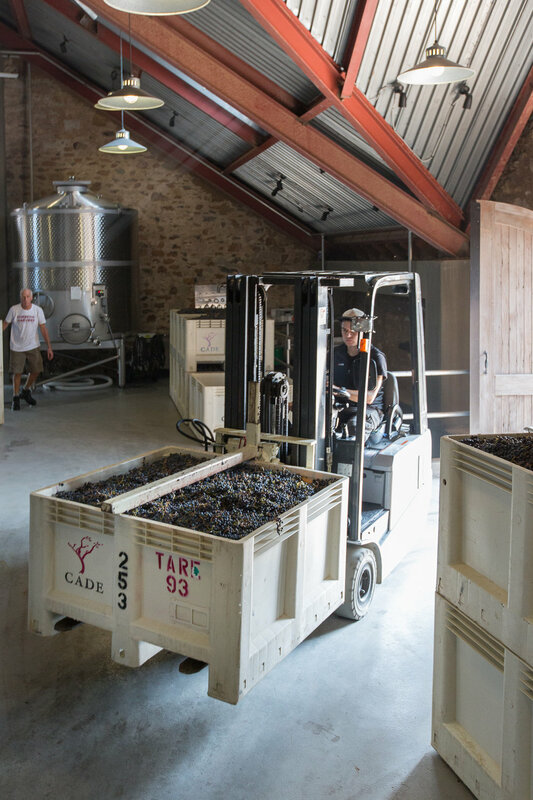 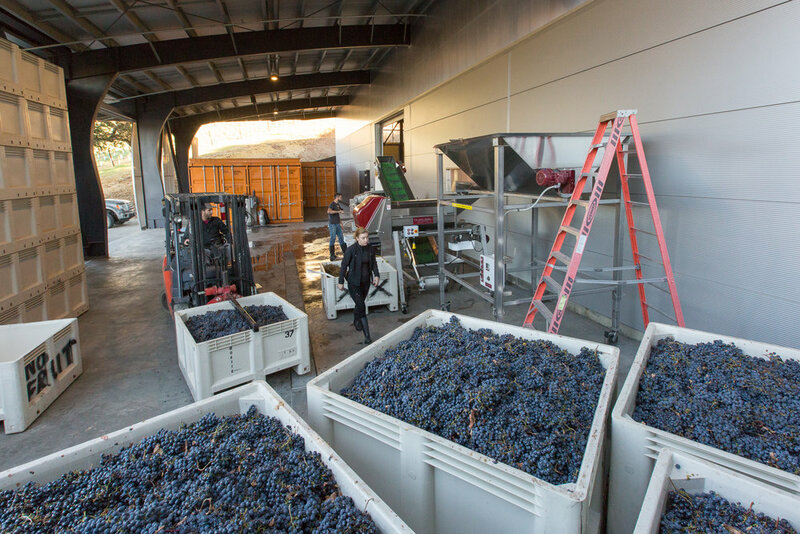 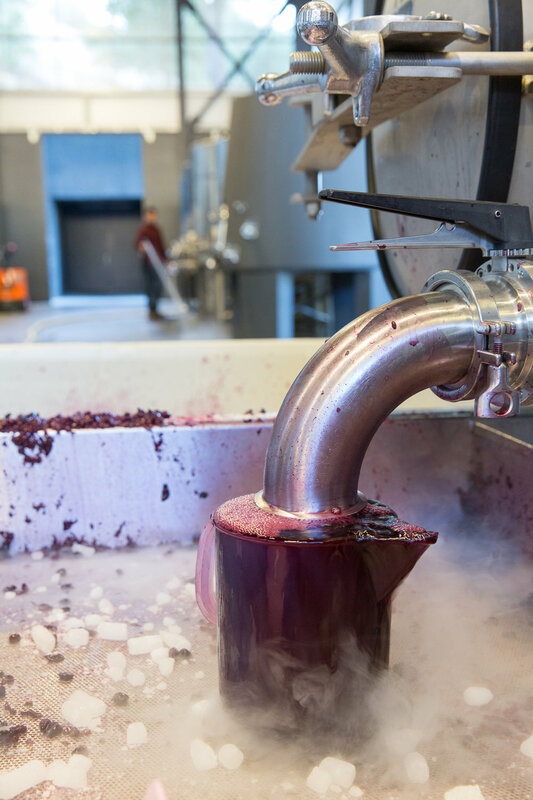 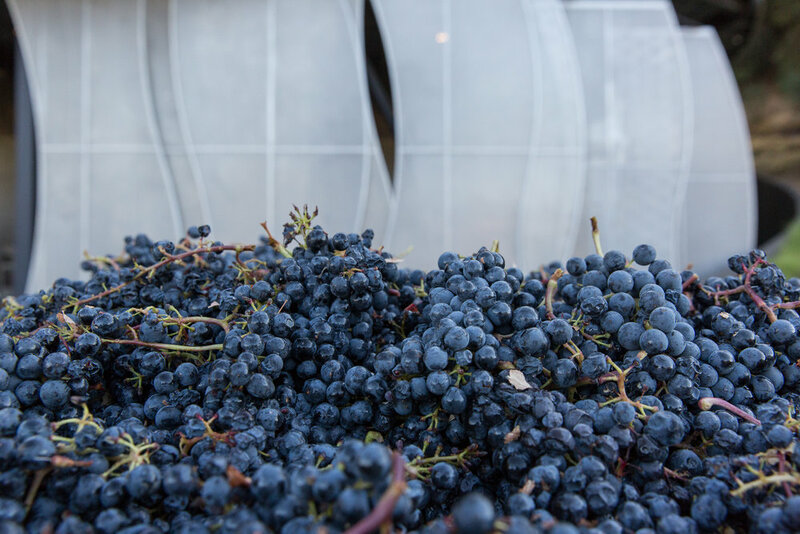 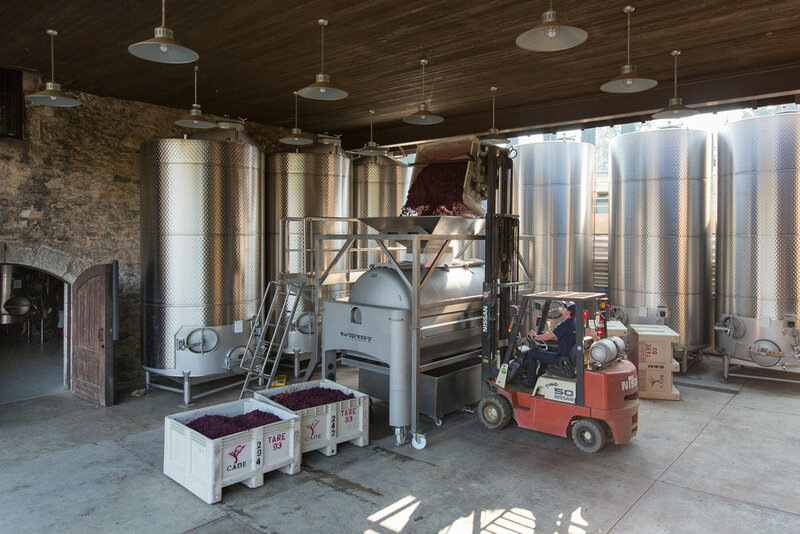 I followed the grapes into three wineries to witness the sorting, crushing & pressing operations that begin the grapes journey into this year's vintage wine. 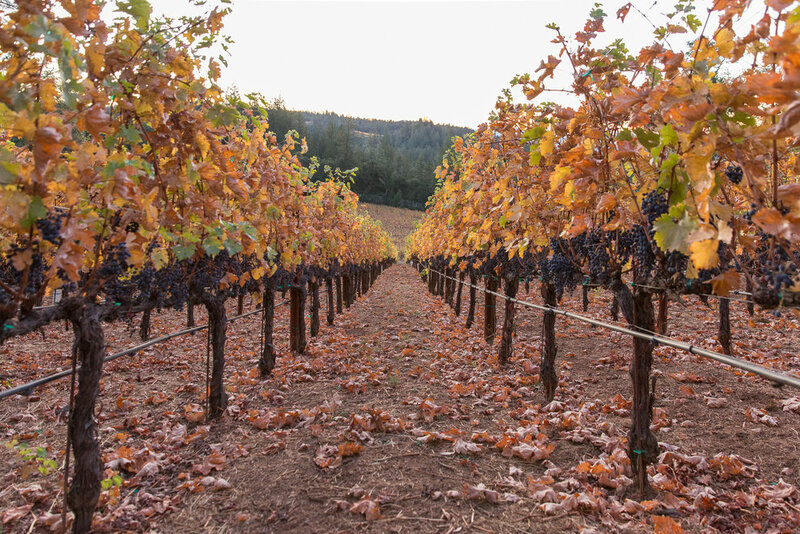 As harvest was disrupted by the fires in the valley, many of my shots reflect the haze in the sky and extraordinary display of color on the vines that came with a delay in picking.